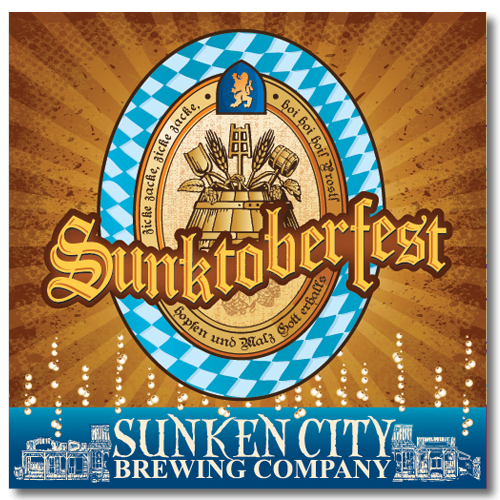 Tasting Notes: Sunktoberfest Lager is a German style Oktoberfest lager brewed in celebration of the fall season. Its deep orange hues reflect the colors of the changing autumn landscape and the higher alcohol warms the body against the cooler evenings. Featuring live music most Friday nights and Saturday afternoons!